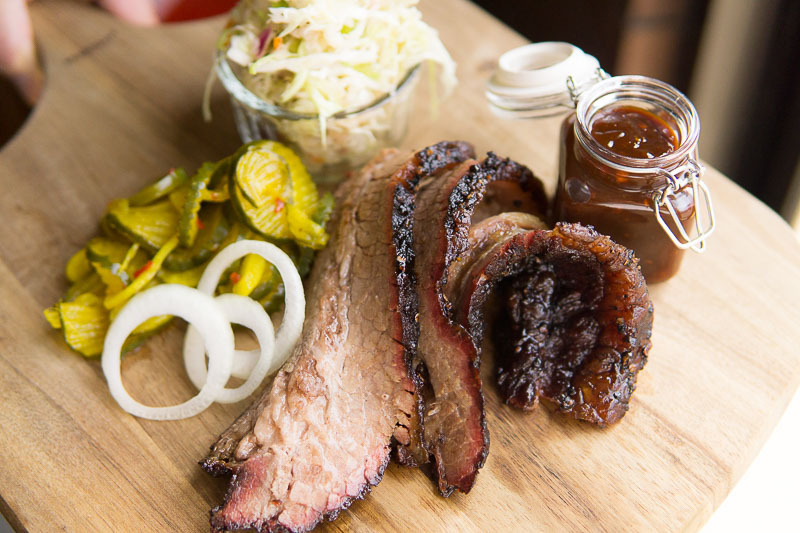 KFS BBQ Smokehouse - Calgary Alberta source for affordable locally made smoked infused pizza toppings and Southern Style BBQ for pizzerias and restaurants. © 2019 Kangong Food Services - KFS. All Rights Reserved. Please choose below option to proceed!